Hey Ute fans. GO UTES. Taking a summer break for golf and vacations. TUB will be back when football season starts! Then behind us comes a mother/daughter. The daughter is maybe 8 or 9. They see this guy and the mother gives him hell too. The dude finishes, zips his pants up and actually starts getting in the grill of this mother. I walk a few more feet and tap a cop on the shoulder and ask her to do something about this loser, and “she” follows him into the crowd. I didn’t see if the guy was ejected from the game or arrested or what. I sure hope he was. This was a terribly disappointing event last night. This sort of thing simply should not happen in front of hundreds of people. Memo to drunk aholes: If you’re too much of a loser to hold down your natty lights, stay home. We don’t need you. 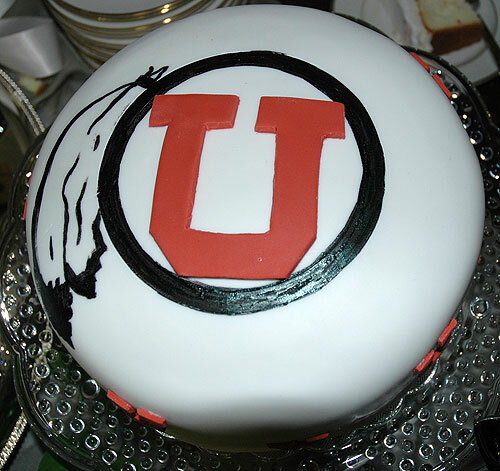 I’ve been very busy lately, and haven’t had the time to put into doing some Ute blogging. My apologies. I’ll get back to it in the fall when football season starts.